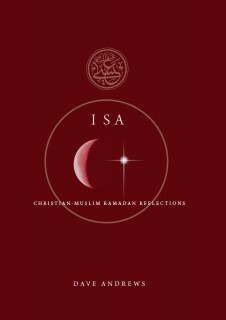 View basket “Bismillah” has been added to your basket. What was Jesus hoping to accomplish by laying down his life for his friends? And what has his death on the cross 2000 years ago got to do with us today? 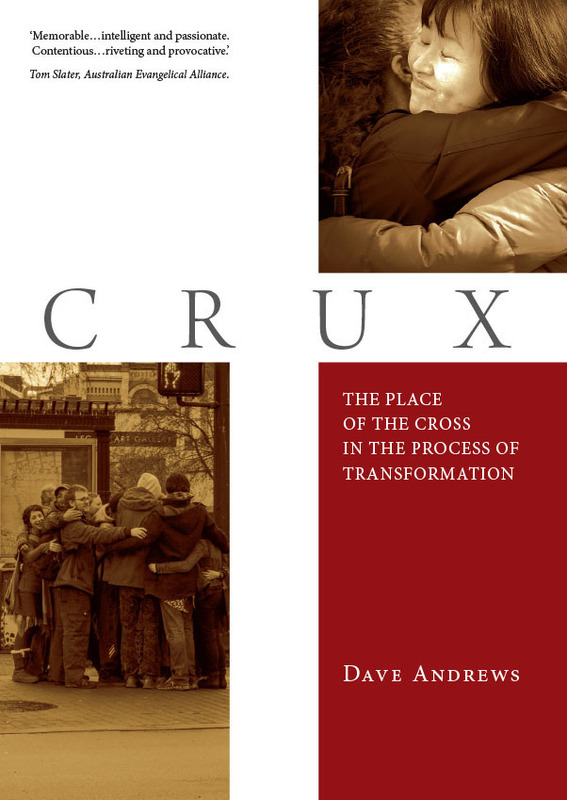 These are the questions CRUX answers, by re-examining the place of the story of the cross in the process of transformation. 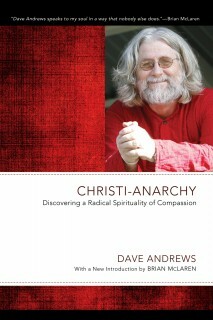 This book contends that the cross has the power to inspire a faith that can challenge the status quo and infuse our work for love and justice with infinite significance, and that the cross – and the unique critique, charisma, and catalyst it equips us with – is at the crux of any struggle for genuine personal, social, and political change.